Happy Sunday, everybody! (Too much enthusiasm?) Hope you all had a great weekend! I was a little busy this week, so I’m finally getting around to writing this blogpost. 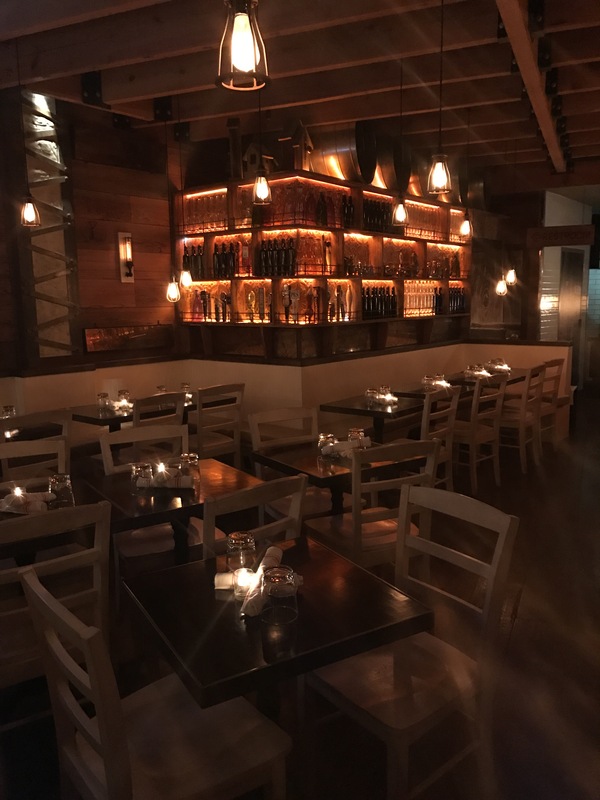 Considering that I’m a major foodie and living in NYC gives me the opportunity to try so many different restaurants (many of which I’ve blogged about already), I figured that I would try out a new weekly blog post called, you guessed it, Dana’s Restaurant Pick of the Week. I’m kicking off this blog post series in my neighborhood, Hell’s Kitchen. One of my best high school girlfriends, Sara, and our friend, Mel, who was also our supervisor when we were hospital volunteers, came to meet me for dinner this week. We ended up heading over to Annabel for some wood-fired pizza and pasta. I adore this place! 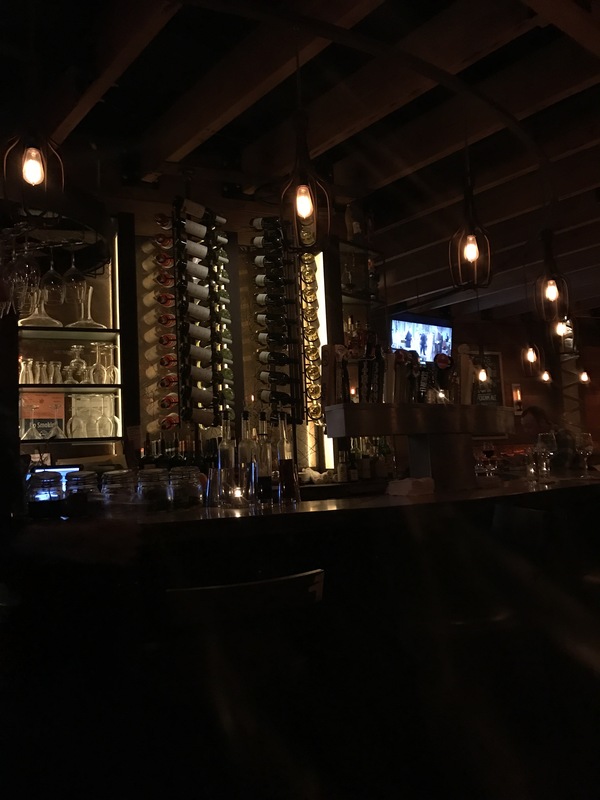 The atmosphere is awesome: it’s low key, cosy, and feels like a wine bar. It’s very rustic, too, so naturally we were sold as soon as we walked up to it. Totally my style. A+ for environment! On to the food. We ended up splitting an appetizer, a pizza and a pasta. 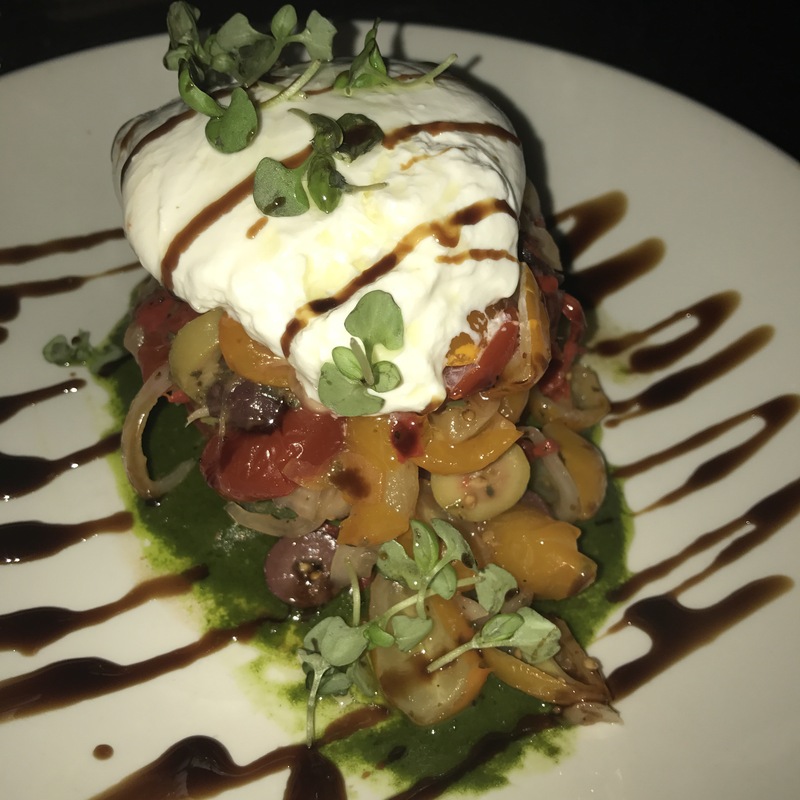 We got the burrata with tomato, pesto and olives for the appetizer, which was delicious! The burrata was absolutely perfect. It was fresh, creamy, and rich. We got the soppressata, applewood bacon, andouille sausage, roasted pork and caciocavallo covered pizza. Yes, that’s a mouthful to say, and yes, it was also a mouthful to eat. This pizza was HEAVEN, though. It was jam packed with flavor thanks to all that meat on top. I don’t think I’ve ever had bacon on a pizza before and that was definitely my favorite part. You could taste all of the individual meats, but together they made this pizza phenomenal. I drizzled the red pepper oil on each of my slices, which made them even tastier. 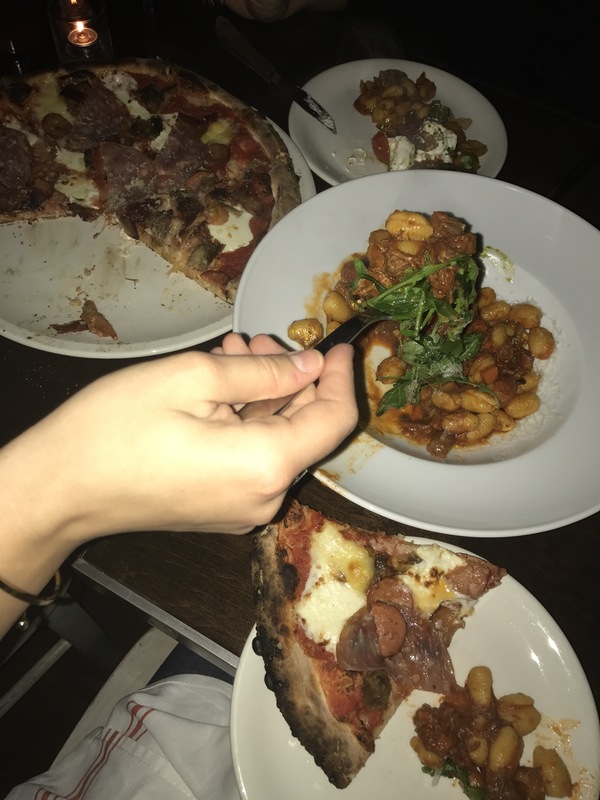 These are personal sized pizzas, though, so if you’re not planning on sharing other dishes, this would probably only be enough for one person. 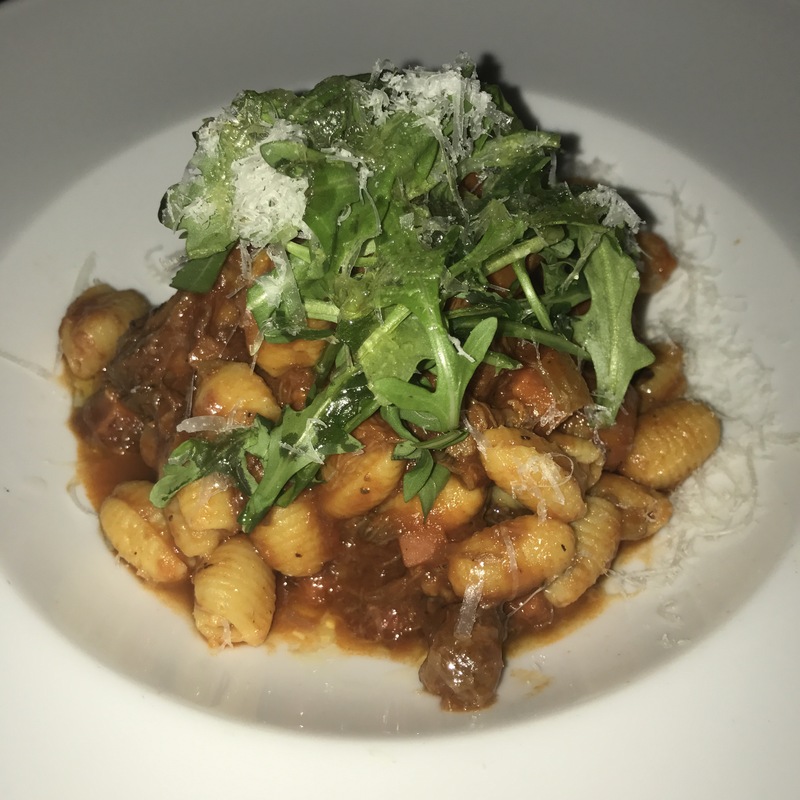 We also shared the cavatelli with beef osso bucco ragu, arugula and asiago cheese. I love a good meat sauce, and this beef osso bucco ragu was outstanding. I like to try new dishes at each place I return to, but it’ll be hard to resist getting this pasta again! 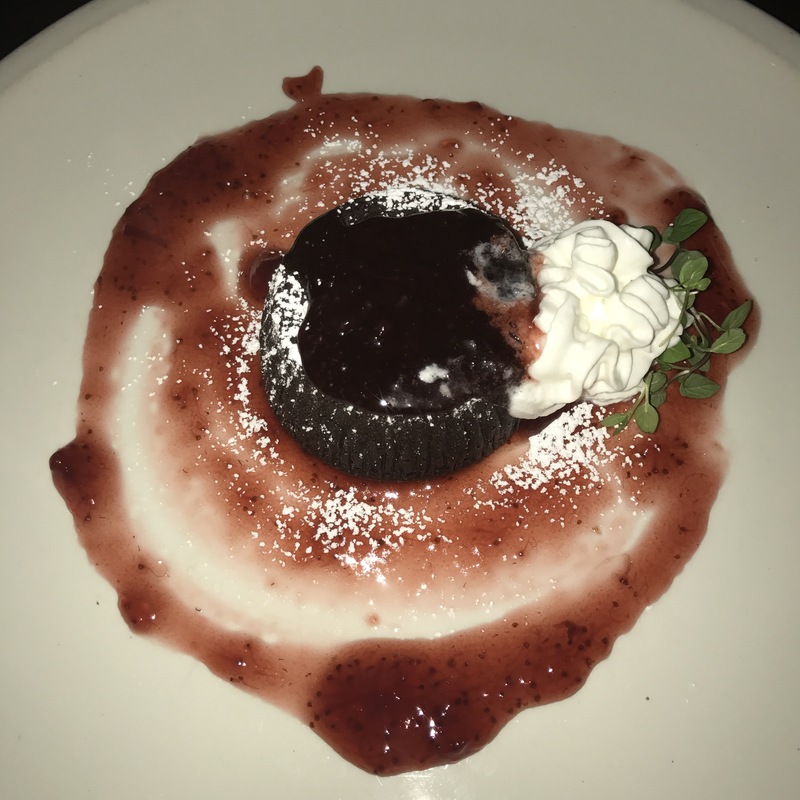 We also picked on a tiny chocolate cake for dessert because….why not? The service was really great, making it worth noting. I wish I could remember our server’s name! He was super attentive and checked in on us frequently, but wasn’t overbearing. I really enjoyed Annabel, so I definitely recommend checking it out if you’re looking for a good restaurant in Hell’s Kitchen. Remember: Hell’s Kitchen is right next to the Theater District and stretches to Lincoln Center. Annabel also a must-try during the spring and summer months because they open up the big windows in the front of the restaurant where the high top tables are. Oh yeah, they take reservations as well. Huge plus and not all that common in the area. It’s not the cheapest place, so you will end up splurging a little. It’s worth it. 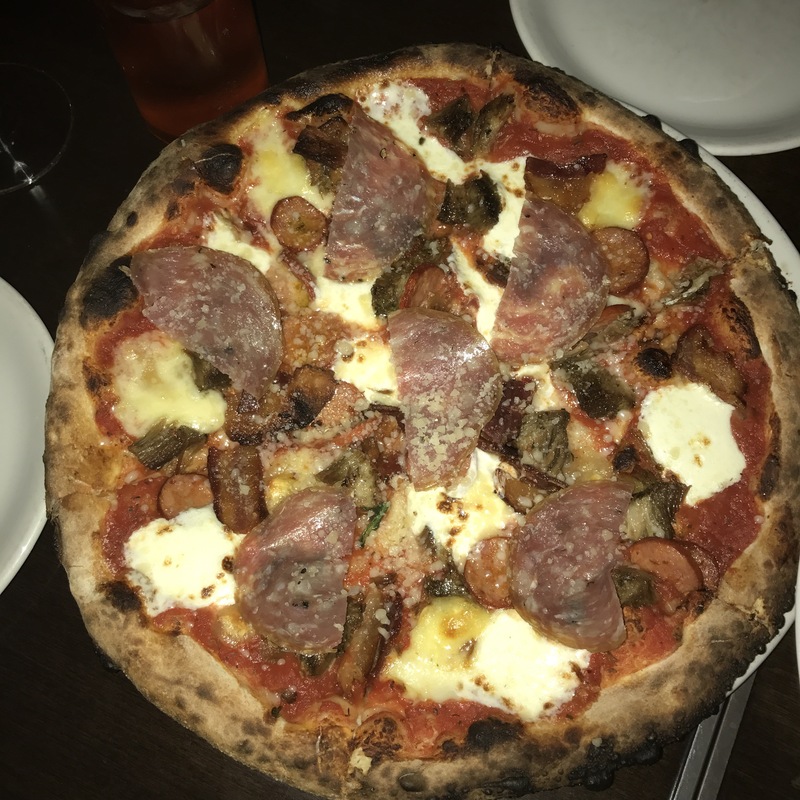 Looking for another pizza option in the area? My favorite pizza spot in Hell’s Kitchen is B-Side Pizza Bar on 51st street. 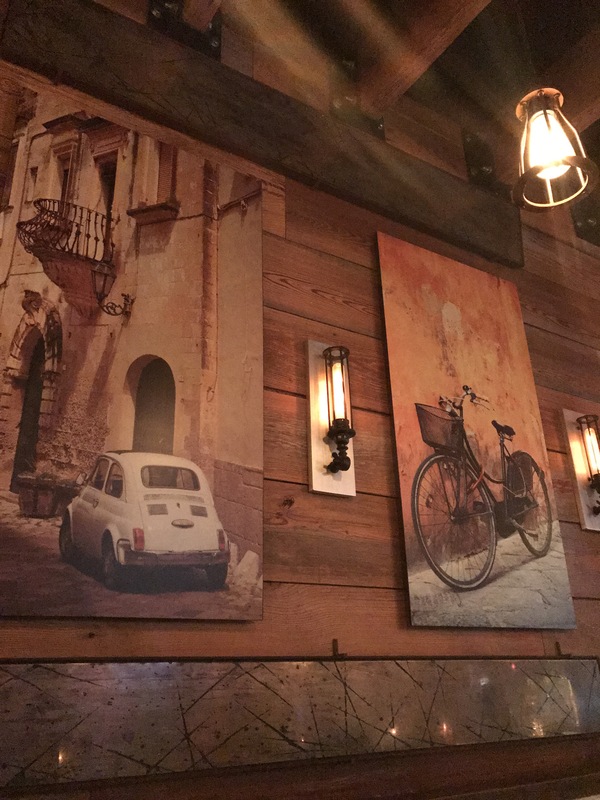 Looking for a similar ambiance, but some different food options? Try Medi! Thank you!!! And it was! Love that place!